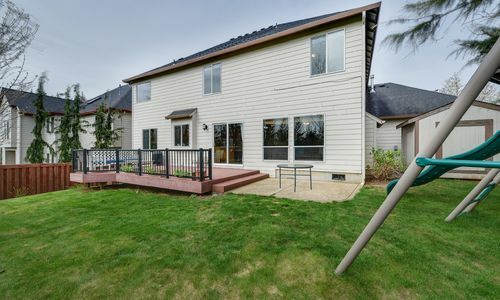 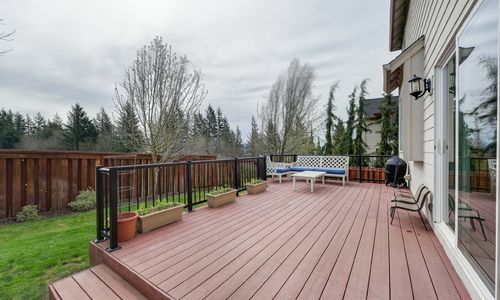 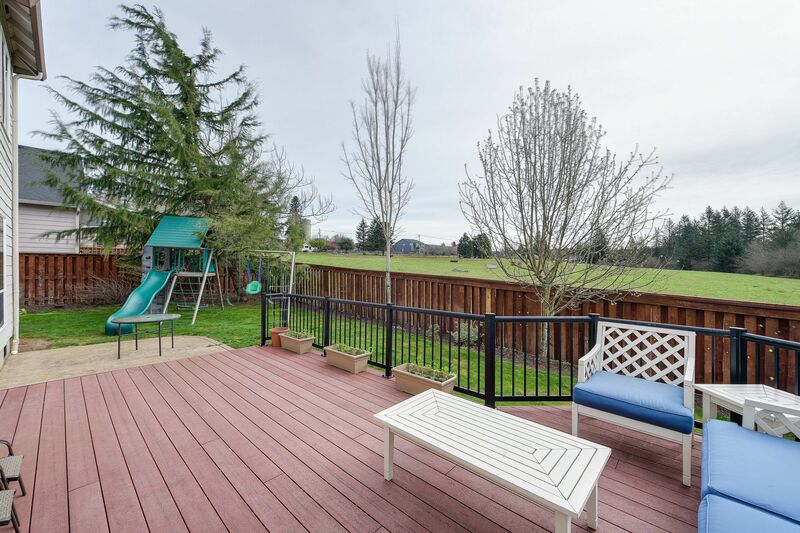 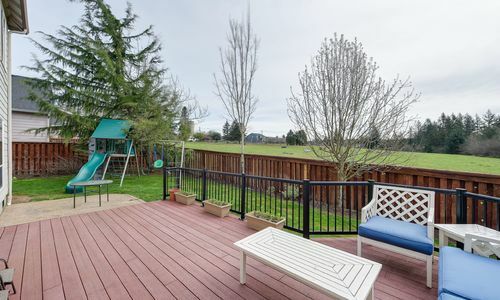 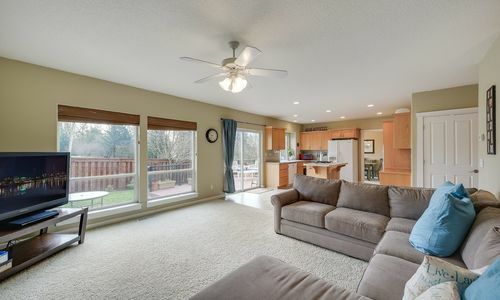 Former Washougal Parade of Homes Neighborhood w/ no HOA! 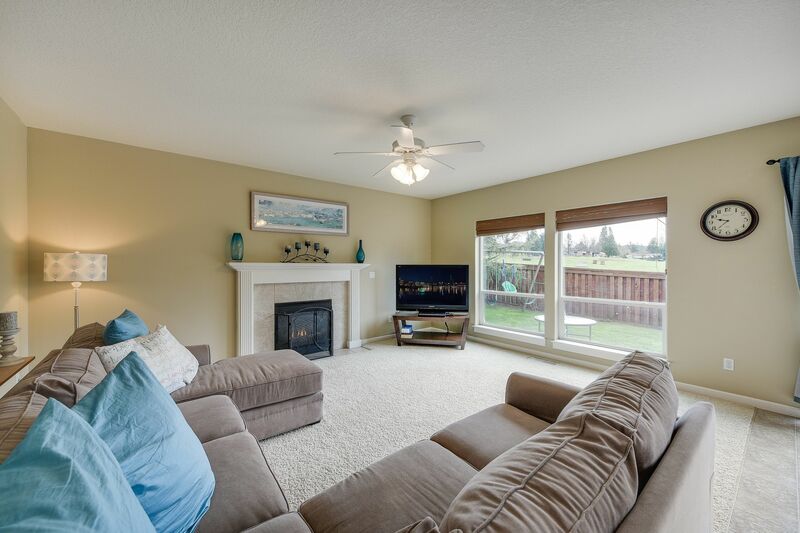 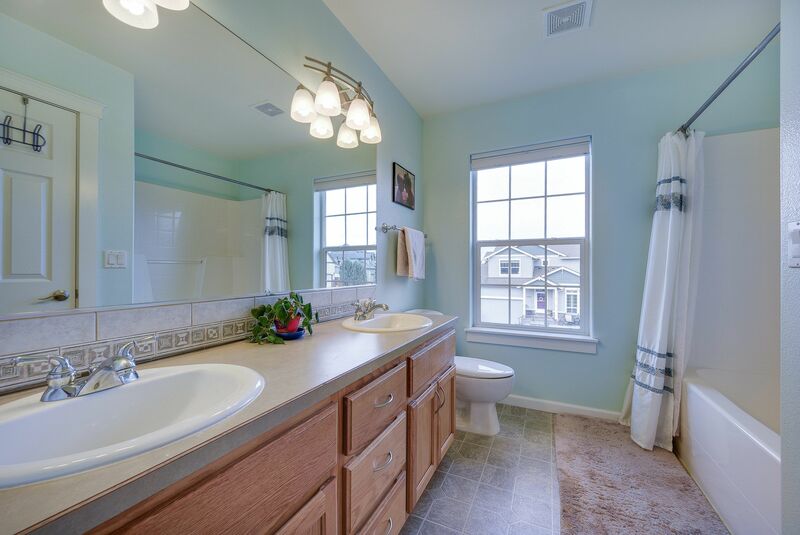 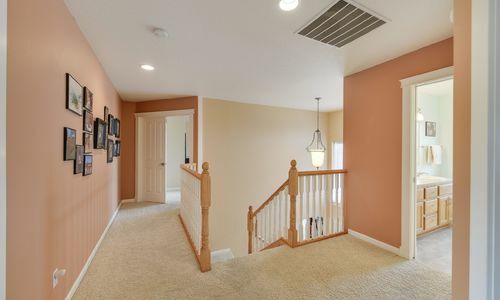 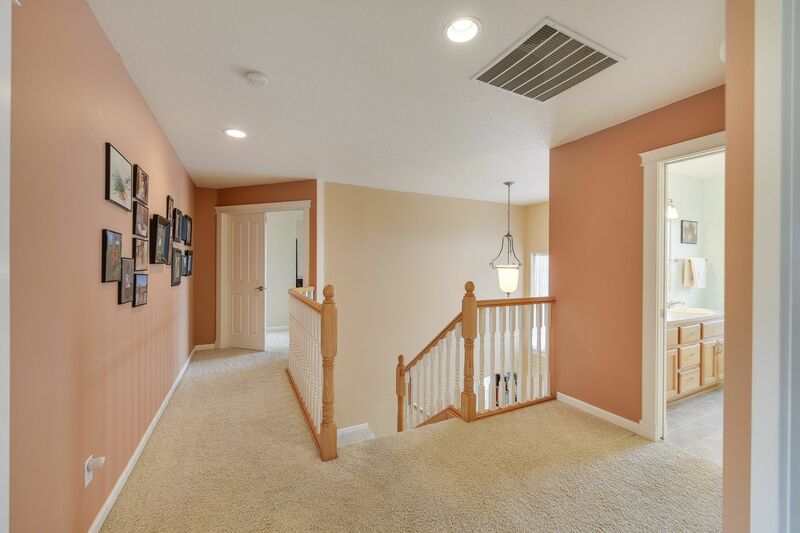 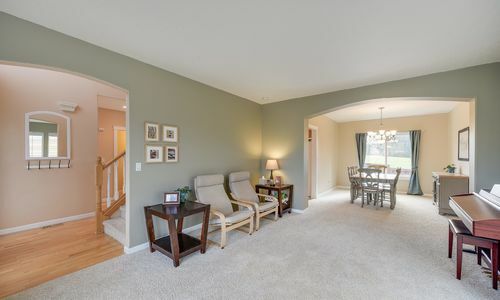 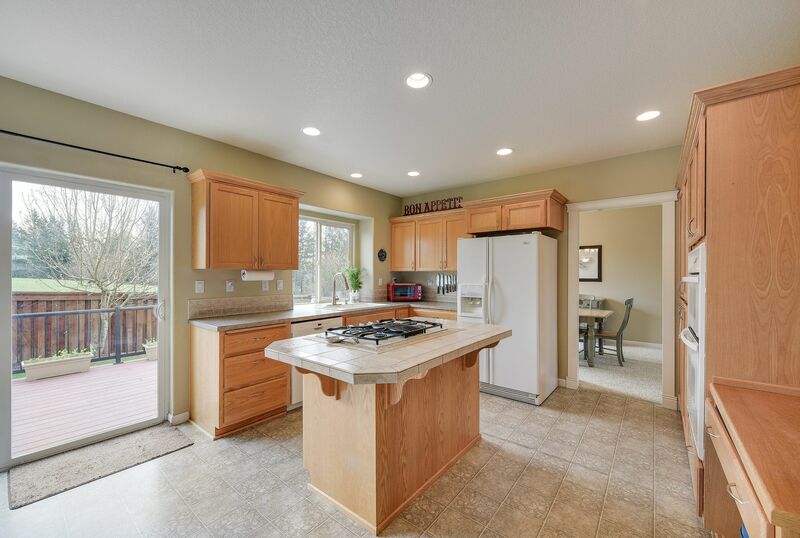 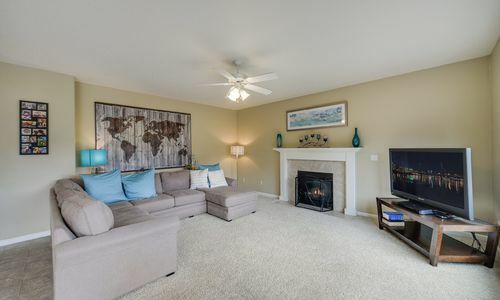 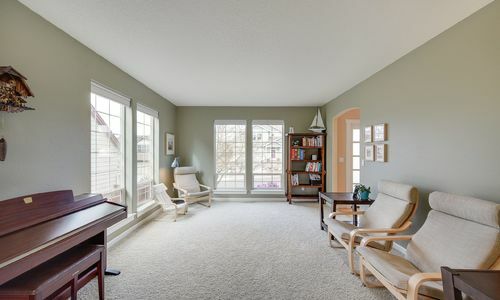 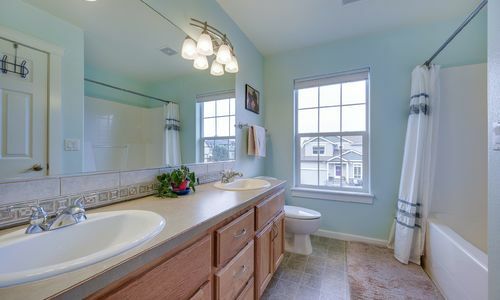 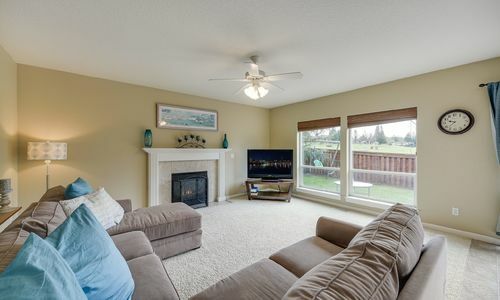 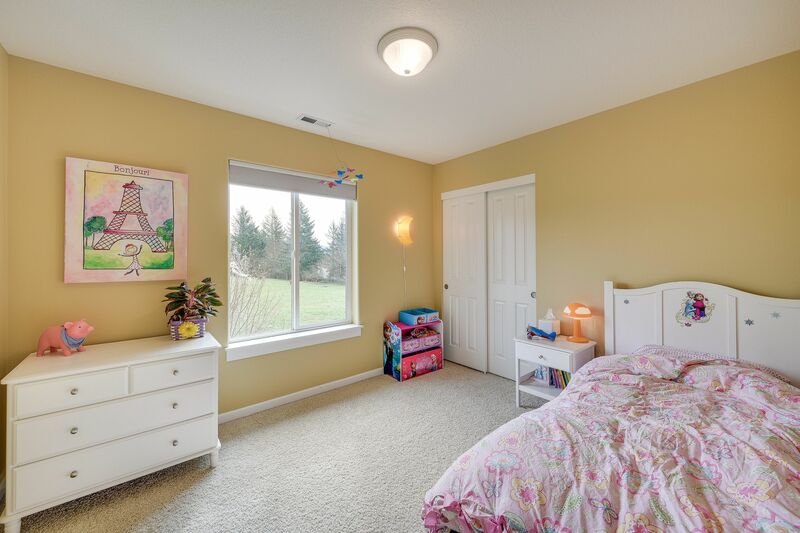 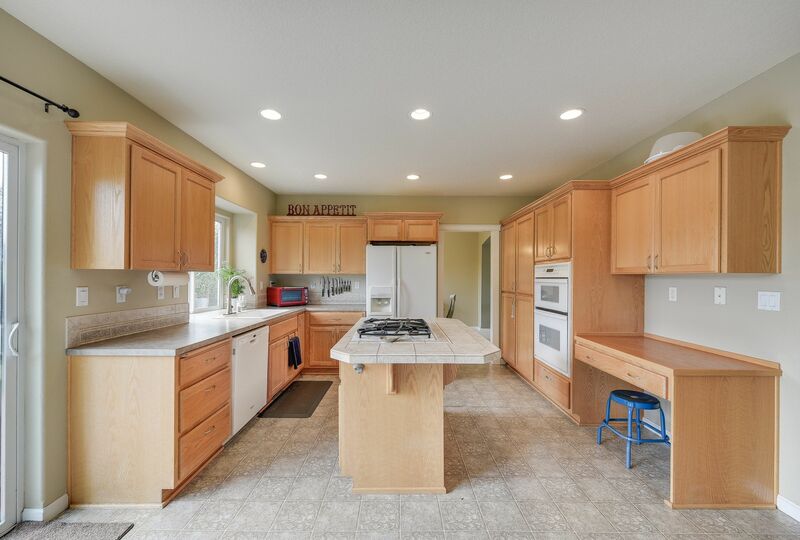 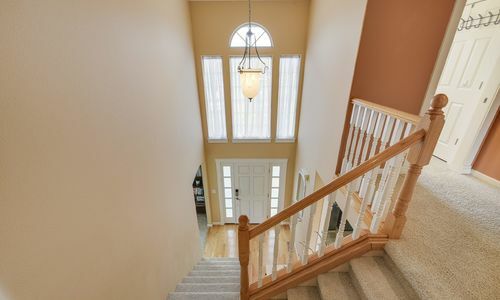 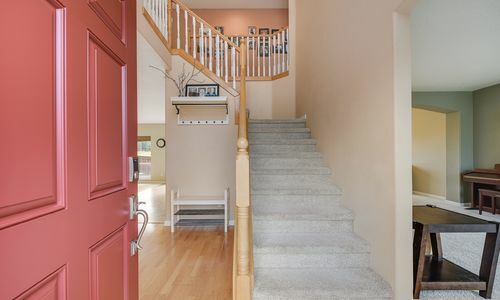 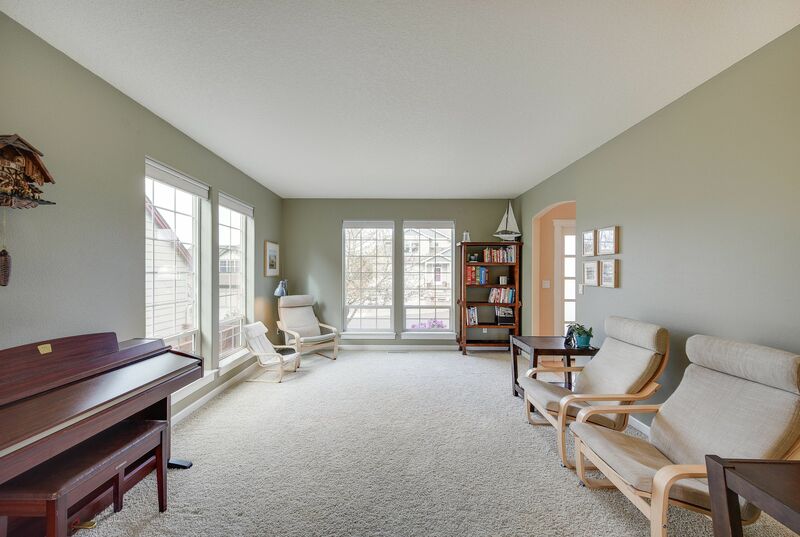 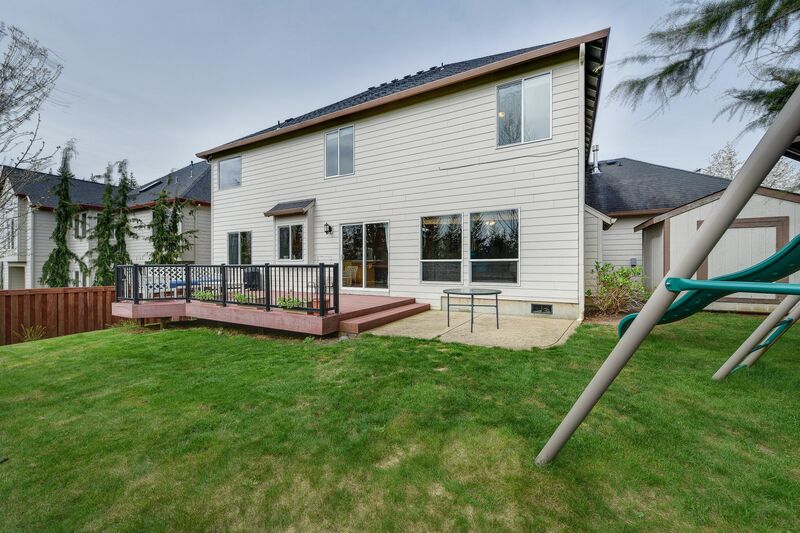 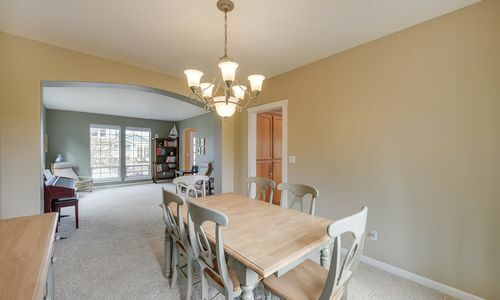 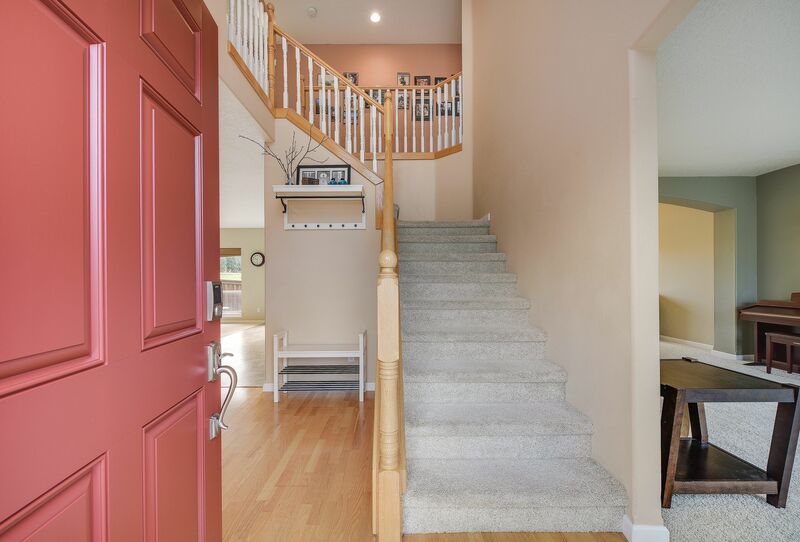 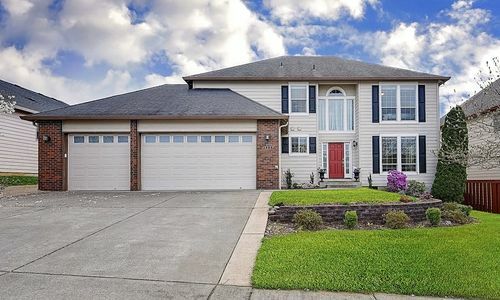 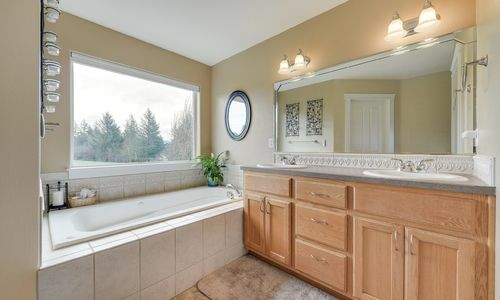 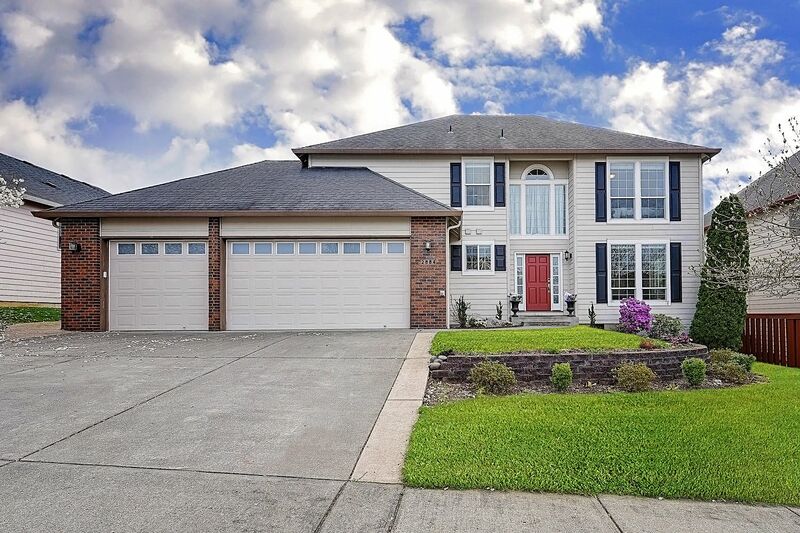 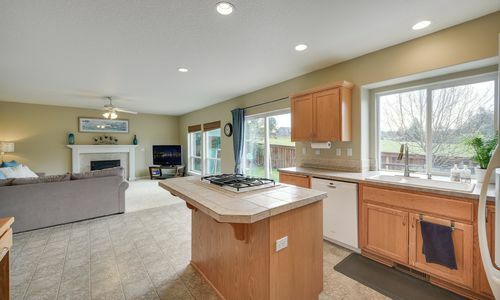 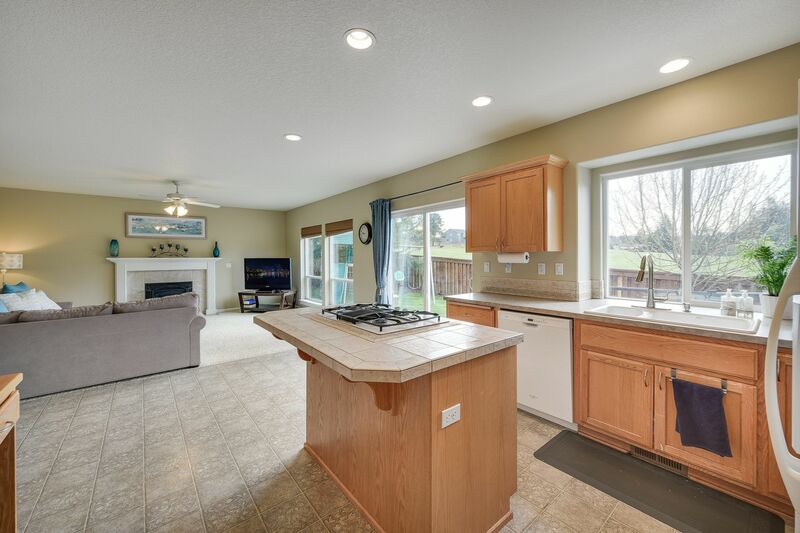 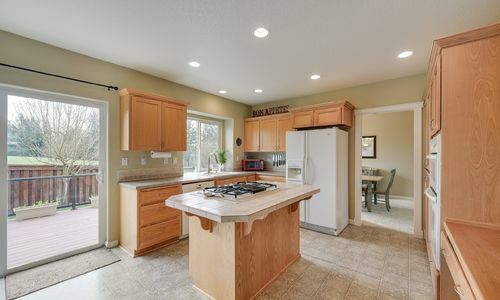 Beautiful Home in Former Washougal Parade of Homes Neighborhood w/ no HOA! 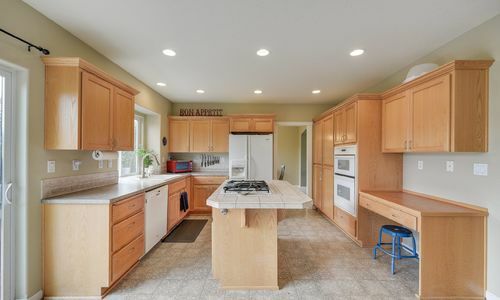 Former Washougal Parade of Homes neighborhood w/ NO HOA! 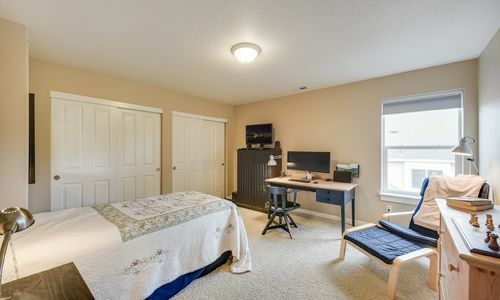 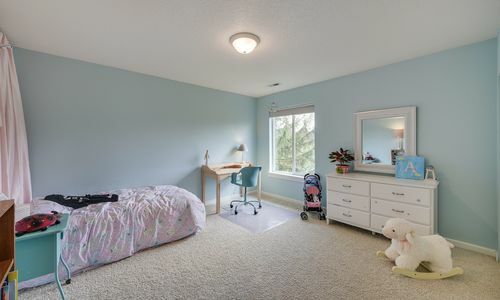 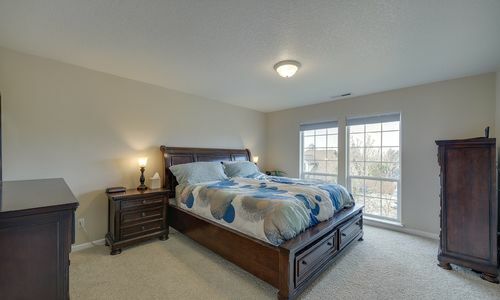 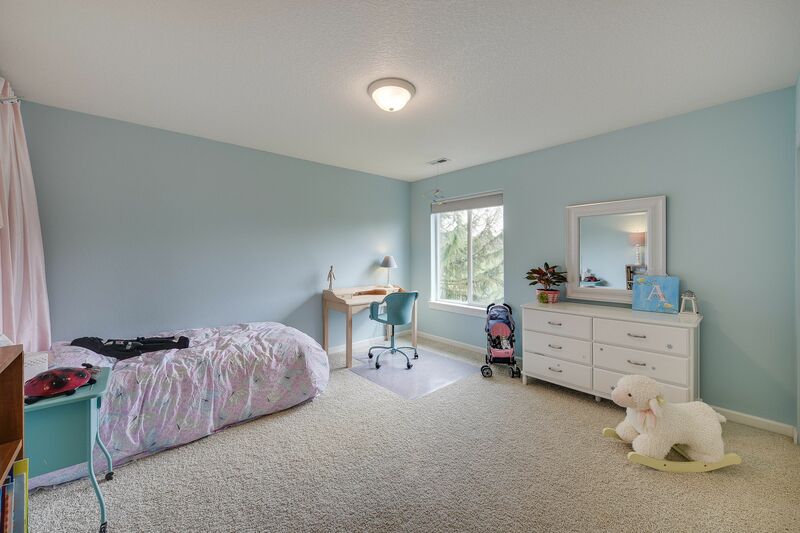 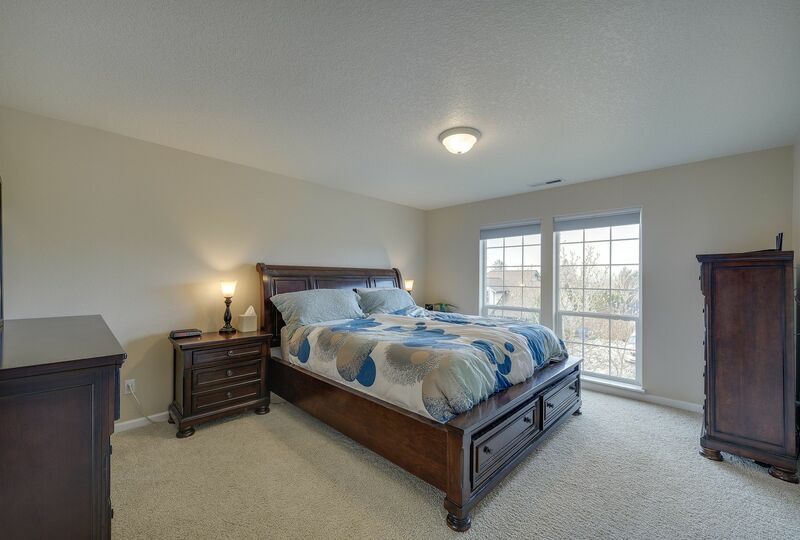 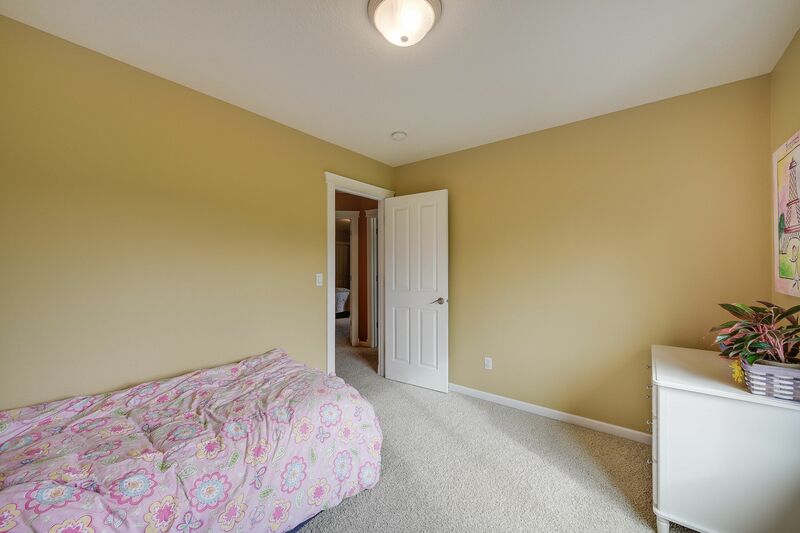 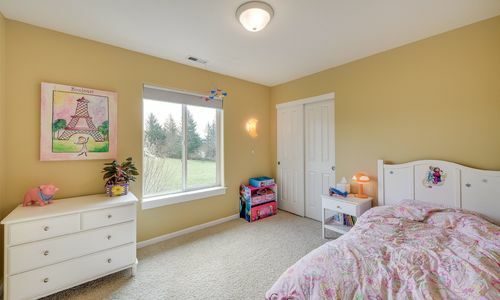 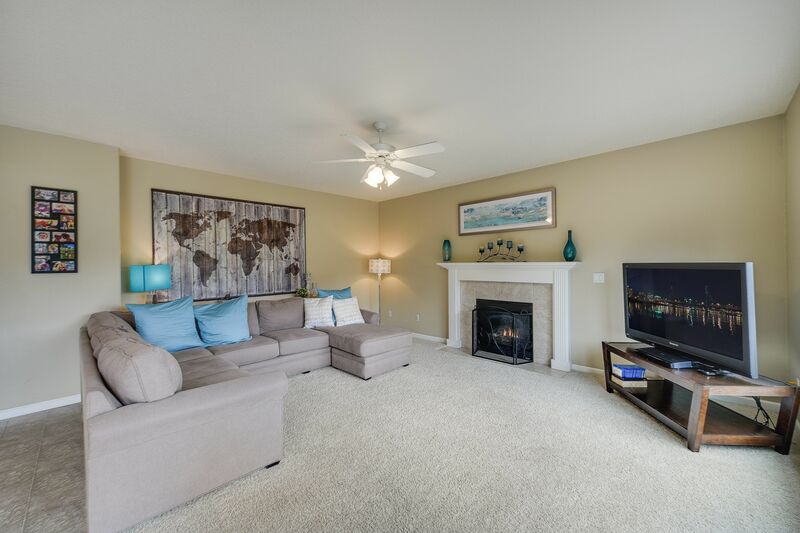 This beautiful home features 4 spacious bedrooms & 2.5 baths. 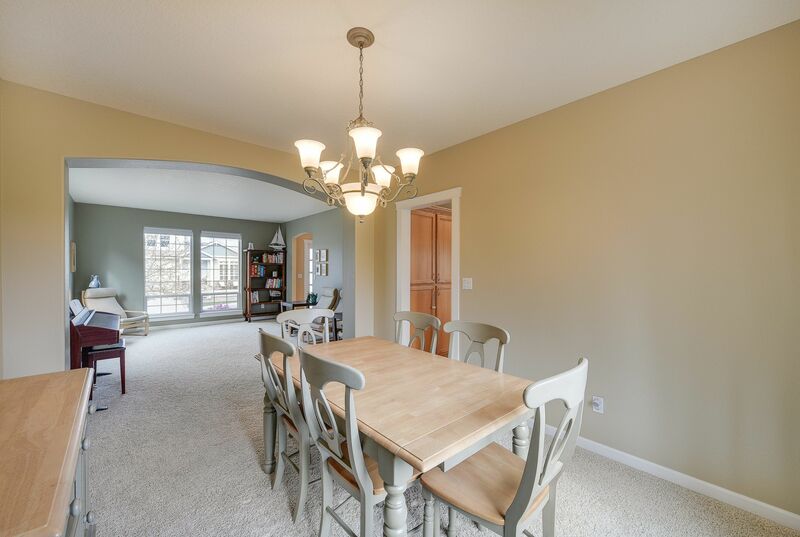 Separate formal living and dining rooms and a large open kitchen with island & loads of cabinet space. 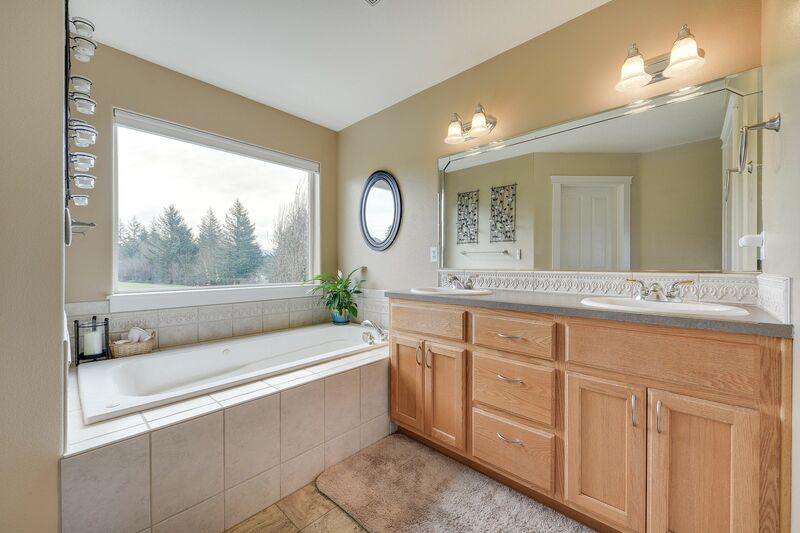 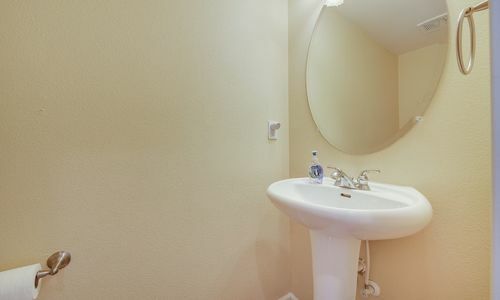 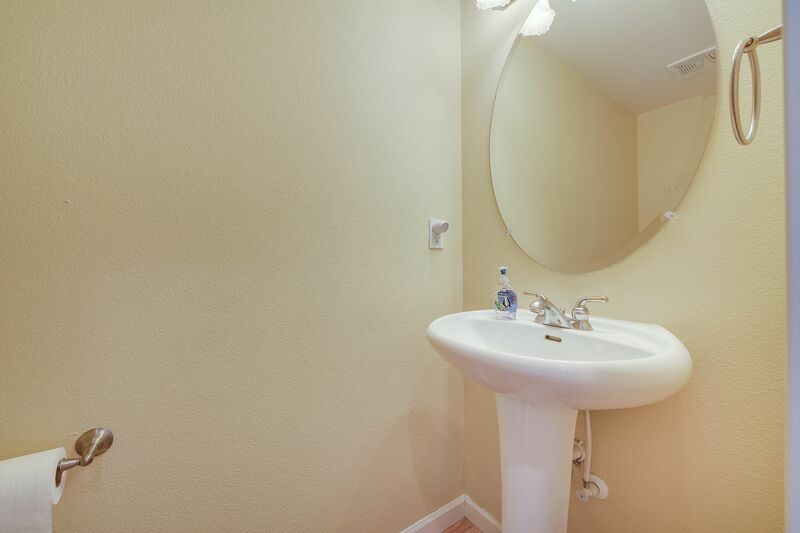 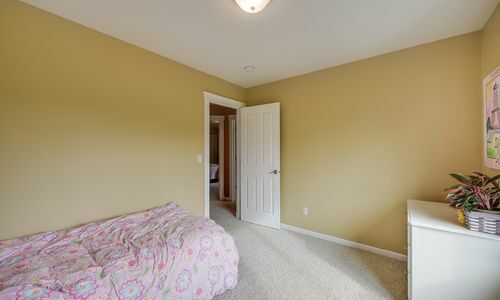 The master suite features a walk-in closet, dual sinks and a jetted tub. 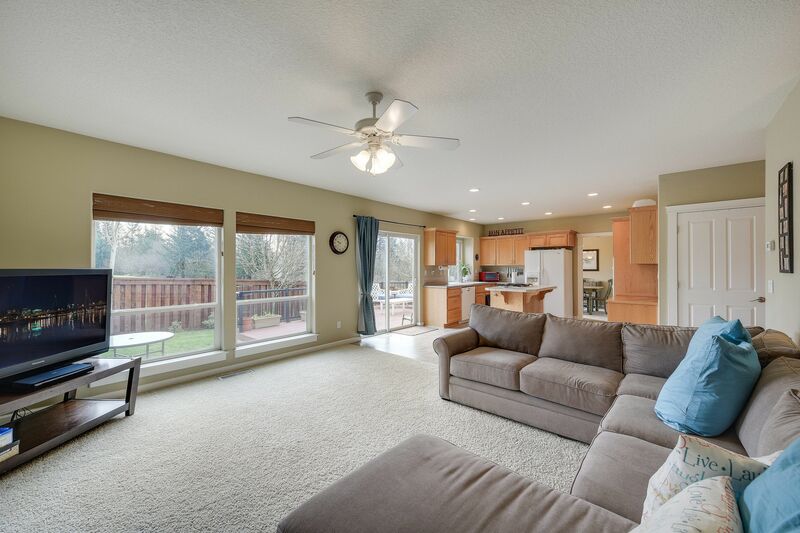 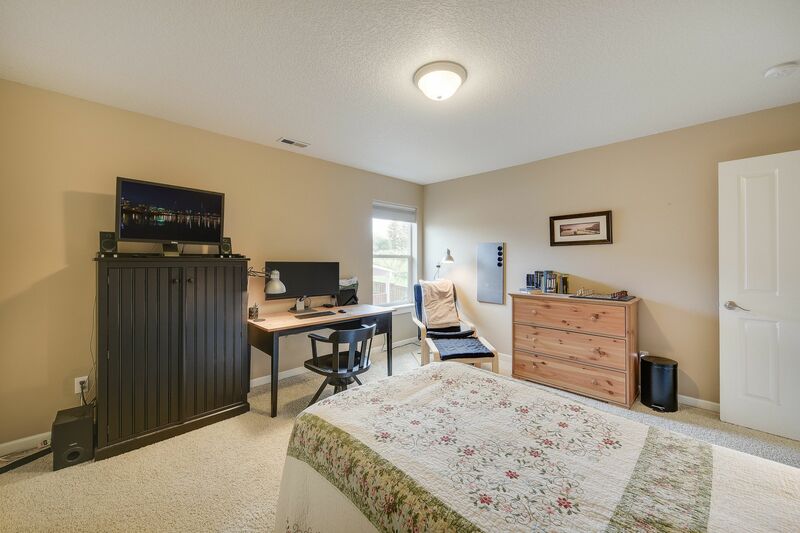 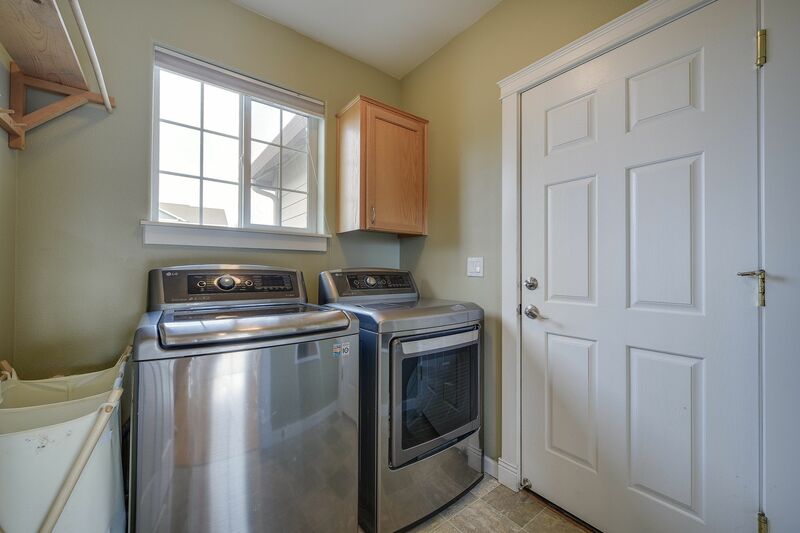 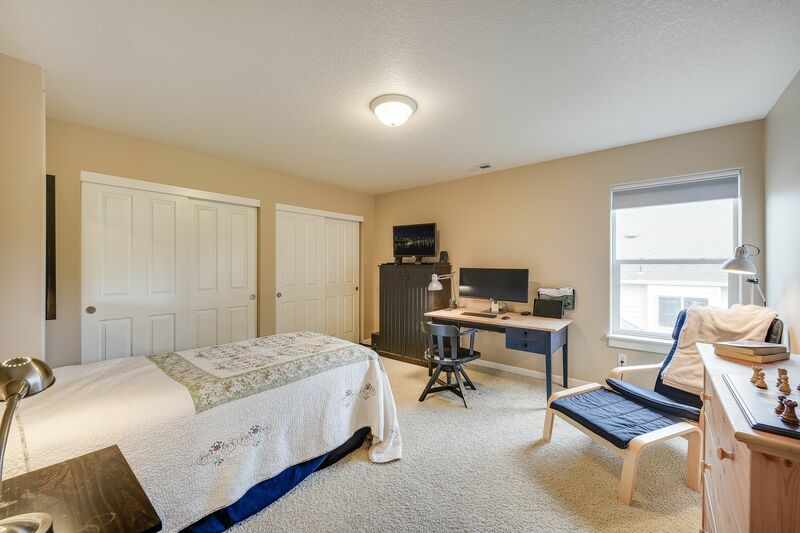 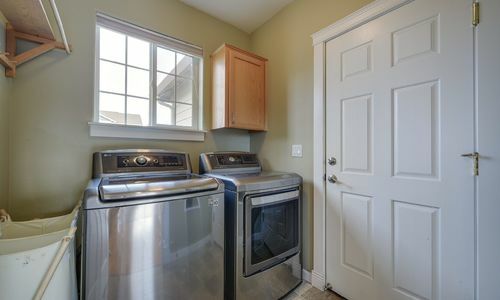 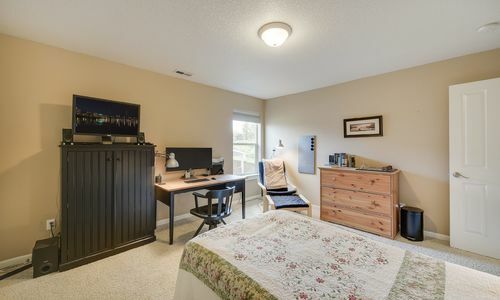 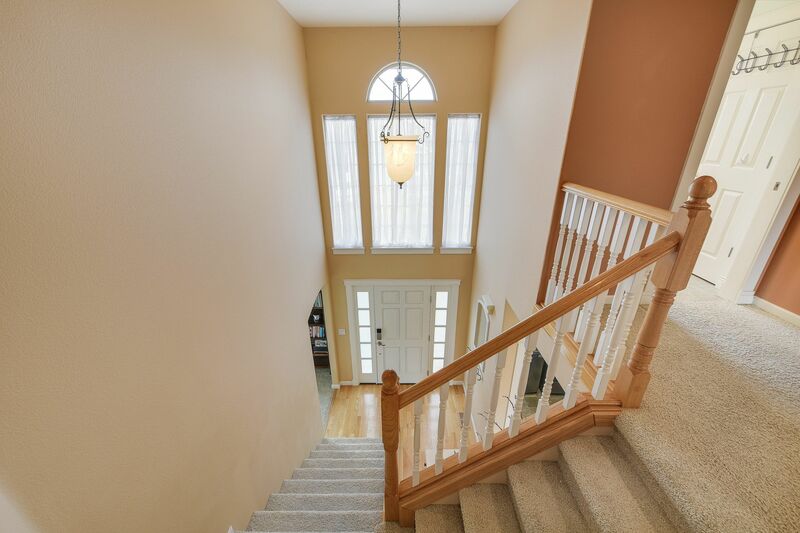 3 car garage, central A/C, completely fenced backyard w/ trex decking, patio and a tool shed. 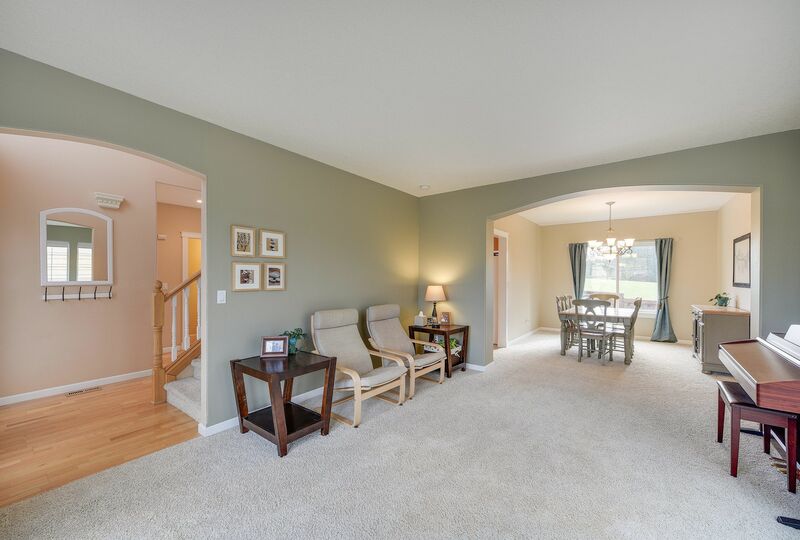 Don’t miss the 3D virtual tour.